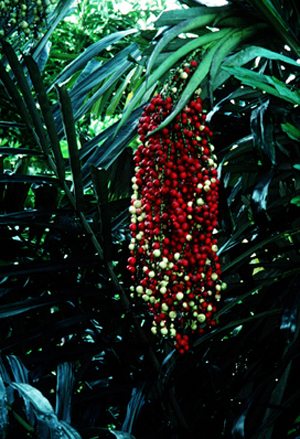 ORIGIN: Tropical and subtropical Asia, 17 spp. COMMENTS: All sugar palms have highly irritating fruit. A. engleri Becc. is the most widely grown and is hardy to New Orleans, Louisiana and into Georgia. 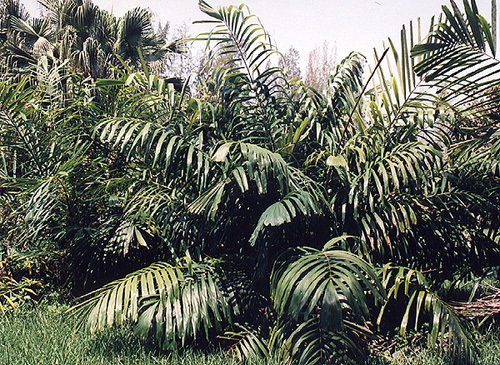 A. pinnata Merrill is sometimes grown in South Florida. 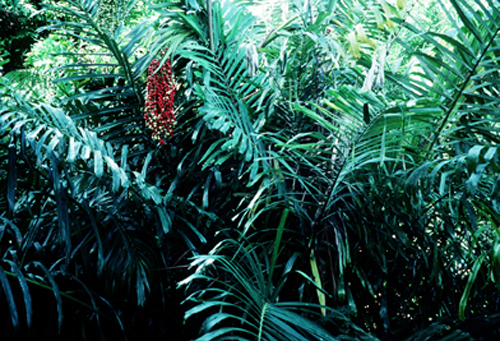 In Asia, the sap of this species is collected for its sugar content.